Welcome to the conference. Grab your welcome bag and grab a seat for introduction remarks. It’s these opportunities when we can come together to co-create and brainstorm new ideas in a collaborative setting that creates value for our attendees and supercharges their growth for financial success. Localization is about connecting with people, and we at Smartling believe that the best events are the ones that do just that. Join us for the 4th annual Global Ready Conference. Attend 20+ sessions about globalisation, technology, translation, and more. Join us for a group lunch with all tracks. 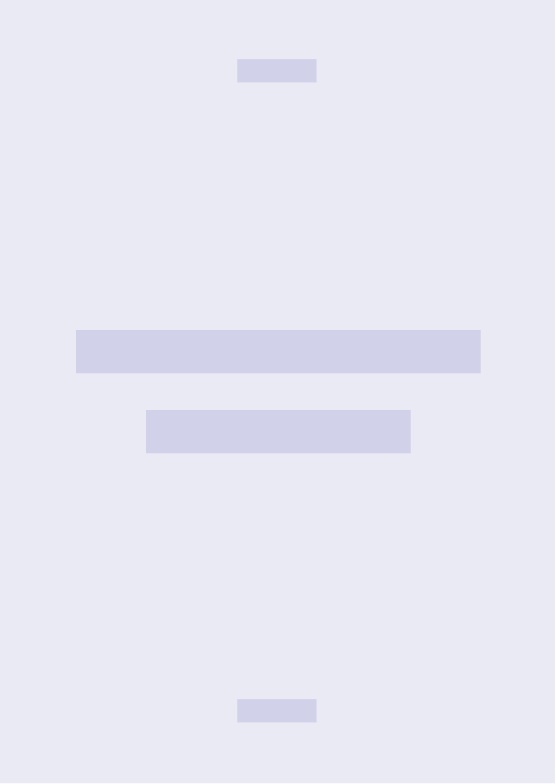 What makes a company culture world class? Learn what it takes to be a culture champion. Learn what it takes to develop a global content strategy for international events. Listen to Smartling CEO discuss the state of the industry.  Need to convince your boss to let you come to the Global Ready Conference? Check this out. Try Smartling today for 10% off your first month. I’m a technology executive with a passion for scaling companies and improving operational leverage. I’m a natural storyteller and closer, and have successfully led revenue teams for much of my career.